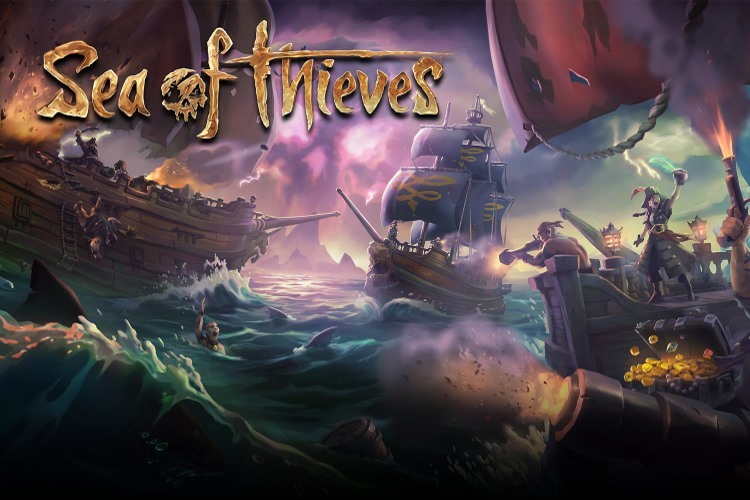 Earlier last week Microsoft officially release Sea of Thieves, a multiplayer game which offers gamers the opportunity to play as medieval pirates and band together as a ship’s crew to take down rival frigates. The game’s closed beta saw a tremendous response with over 300,000 players joining in to test out the game. Following that, the Microsoft hosted an open beta on PC and Xbox which was also a grand success. Now, Mike Ybarra, Corporate Vice President for Gaming at Microsoft, has hopped onto the hype train and has issued an open invitation to Sea of Thieves players to sink his ship. In a recent tweet, Ybarra challeneged players to sink his ship and offered 12 months of Xbox Live subscription as a reward. However, the challenge isn’t as easy as it seems. Currently, there’s a limit of six ships per lobby, which means that finding Ybarra in your game would be more difficult than actually sinking his ship. On top of that, players will have to be on the same server as Ybarra, which is another factor to take into account. Nonetheless, 12 months of free Xbox Live subscription is quite a lucrative reward and players have already started flocking to the game to battle the odds. Sea of Thieves is currently available as an Xbox Play Anywhere title and if you’re interested in giving it a shot you can also play the game as part of the Xbox Game Pass subscription on both the Xbox One and PC.